The following link entitled “Scientific Racism: The Eugenics of Social Darwinism” is a documentary of the monstrous actions of the philosophy of Darwinism. On the Origin of Species, published on 24 November 1859, is a work of scientific literature by Charles Darwin which is considered to be the foundation of evolutionary biology. Its full title was On the Origin of Species by Means of Natural Selection, or the Preservation of Favoured Races in the Struggle for Life. 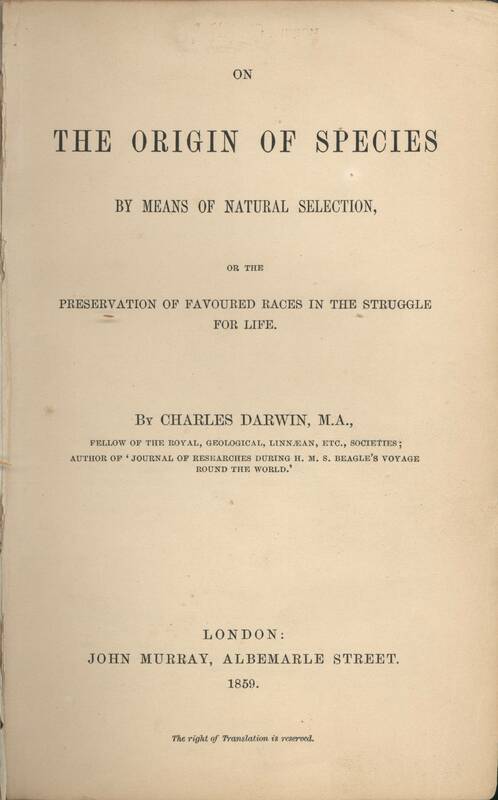 For the sixth edition of 1872, the short title was changed to The Origin of Species. 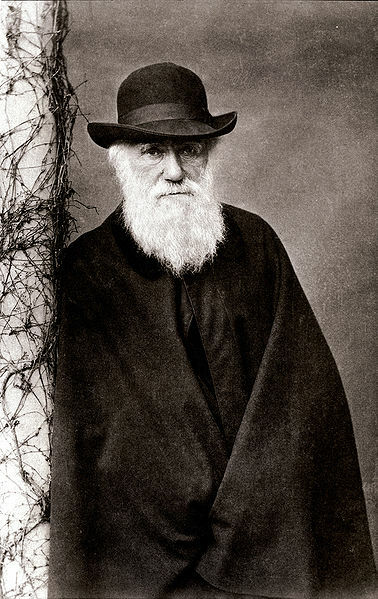 Darwin’s book introduced the scientific theory that populations evolve over the course of generations through a process of natural selection. It presented a body of evidence that the diversity of life arose by common descent through a branching pattern of evolution. To learn more about the races philosophy of Darwinism, click on the link entitled “Eugenics According to Darwin“.